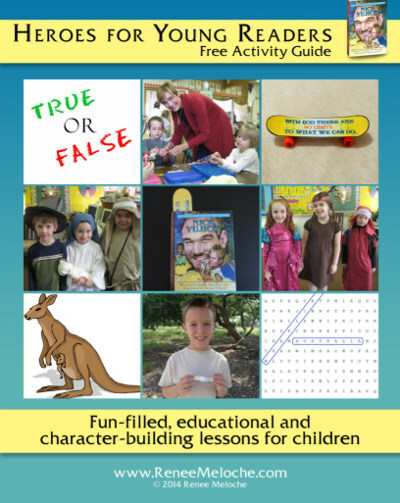 Click below to download your Free Activity Guide! 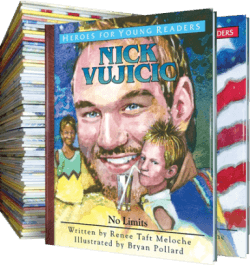 Thank you for downloading this Free Activity Guide for the book Nick Vujicic—No Limits. I would love to hear how you used it in your classrooms or with your family, and how the children liked it. Send an email to: renee@reneemeloche.com. Thank you!